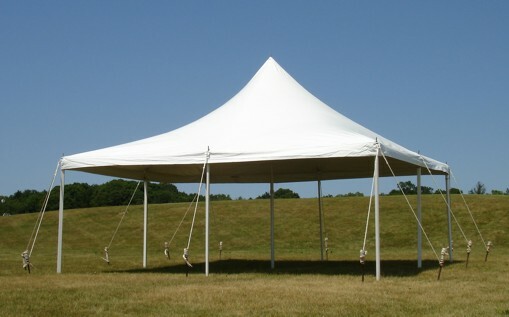 From Inflatables to tents tables and chairs! We have it all! 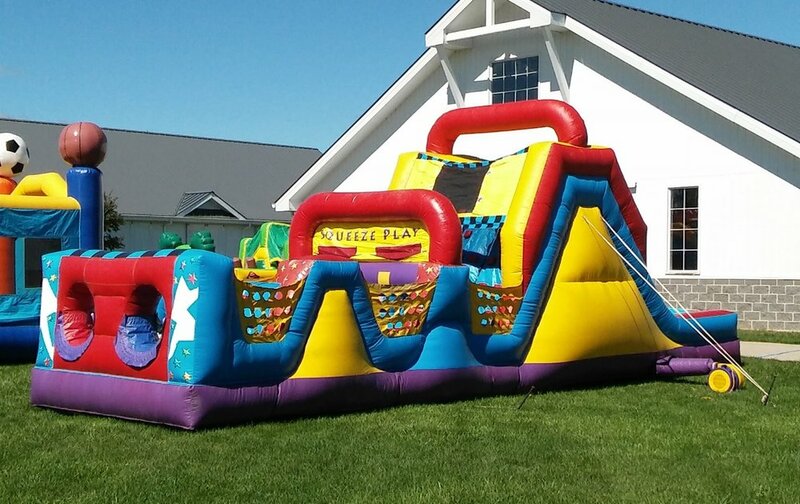 Looking for a moonwalk or bounce house for an event? Call our experts and find out which inflatable works best for you! Don't Forget Your Party Treats! No party is complete without the treats! 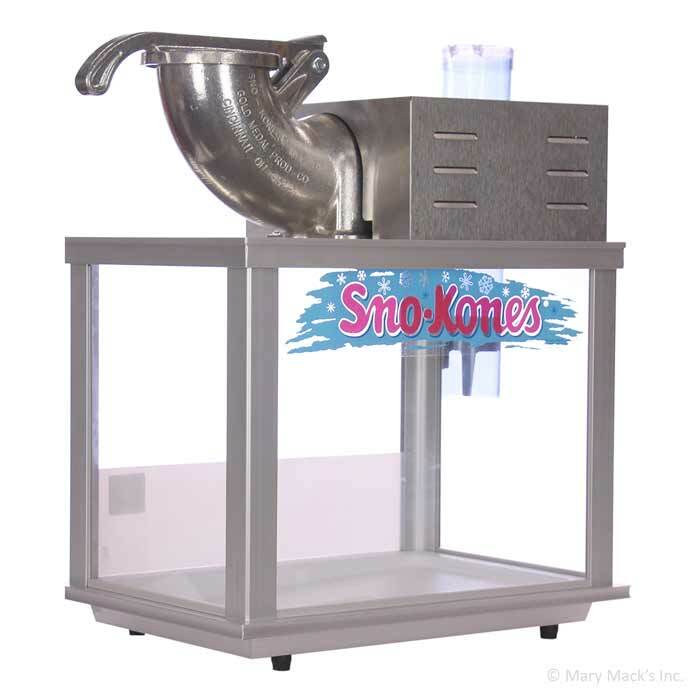 We have a variety of machines that will knock your party up a notch! Need a Tent? Table? Chairs? Call us for information and pricing!